Rumman was selected as BBC 100 women in 2017. Rumman was highlighted by CBS during Women's Month PSA in 2018. 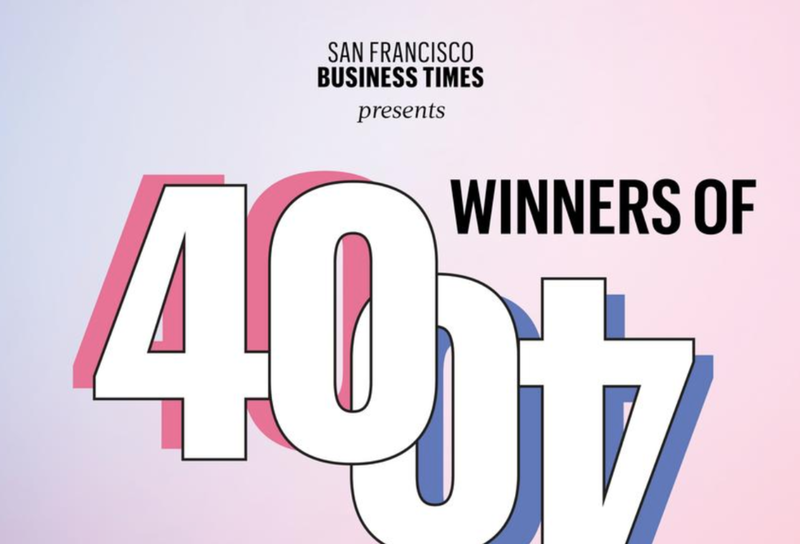 In 2018 Rumman was selected as one of the BAy Area's 40 under 40. Rumman was interviewed for her ethical AI expertise in OZY. Rumman was featured as an AI expert to follow on twitter by Information Week. Rumman Chowdhury’s passion lies at the intersection of artificial intelligence and humanity. She holds degrees in quantitative social science and has been a practicing data scientist and AI developer since 2013. She is currently the Global Lead for Responsible AI at Accenture Applied Intelligence, where she works with C-suite clients to create cutting-edge technical solutions for ethical, explainable and transparent AI. Rumman has been featured in international media, including the Financial Times, Harvard Business Review, MIT Technology Review, BBC, Axios, Cheddar TV, CRN, The Verge, Fast Company, Quartz, Corrierre Della Serra, Optio, Australian Broadcasting Channel and Nikkei Business Times. She is a TedX speaker, a Forbes Tech contributing author and has been named by InformationWeek as one of 10 influential AI and machine learning experts to follow on Twitter. She was also named one of BBC’s 100 Women for 2017, recognized as one of the Bay Area’s top 40 under 40, and honoured to be inducted to the British Royal Society of the Arts (RSA). She has also been named by Forbes as one of Five Who are Shaping AI. Rumman serves as co-chair of the RSA’s Citizen AI Jury and actively participates in IEEE standards committees, the Partnership on AI, as an advisor to the UK House of Lords Parliamentary group on AI, and other global AI and ethics organizations. She has presented at multiple international governing bodies, including the United Nations, the OECD and the UK Parliament. In her work as Accenture’s Responsible AI lead, she led the design of the Fairness Tool, a first-in-industry algorithmic tool to identify and mitigate bias in AI systems. The Fairness Tool has been utilized successfully at Accenture clients around the world. Dr. Chowdhury co-authored a Harvard Business Review piece on the tool. 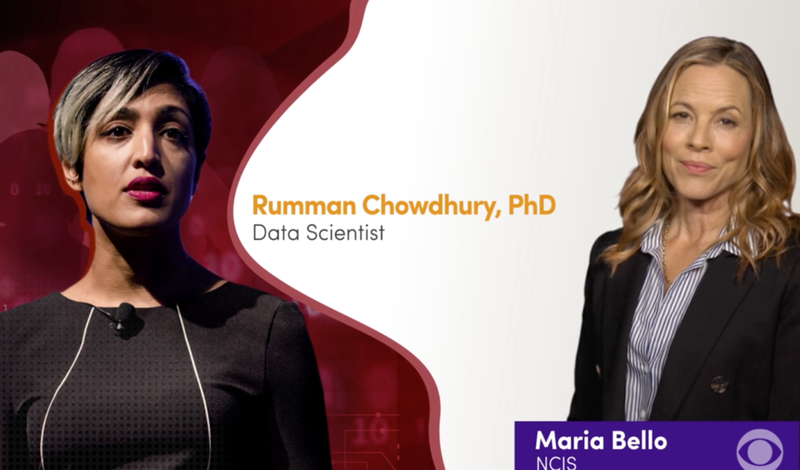 CBS stars Aisha Tyler (CRIMINAL MINDS), Sara Ramirez (MADAM SECRETARY) and Maria Bello (NCIS) mark Women's History Month by celebrating the accomplishments of Rosalyn LaPier (Ethnobotanist), Olivia Hallisey (Inventor) and Rumman Chowdhury (PhD, Data Scientist) in a special CBS Cares and #SeeHer PSA campaign. Revisa la participación de Accenture en Summit País Digital 2017: Transformación Digital.